Alishba Yousuf is a famous Pakistani actress, model and VJ. 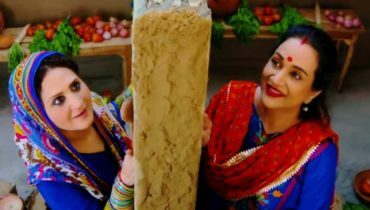 She is popularly known for his drama plays Meray Dard Ko Jo Zuban Miley, Tanhaiyan Naye Silsilay, Main Abdul Qadir Hoon etc. Her sister Syra Shehroze (the wife of Shehroze Sabzwari) is also in the field of acting and modelling. On 12 February 2009, Alishba Yousuf married Rayyan Durrani. Rayyan also appeared in MasterChef Pakistan and can cook tasty foods. He is a professional chef. 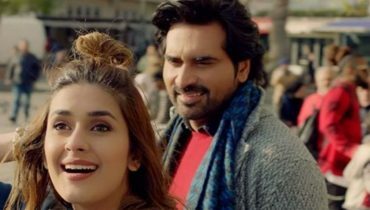 If you are a fan of Alishba Yousuf then today there is a surprise for you. 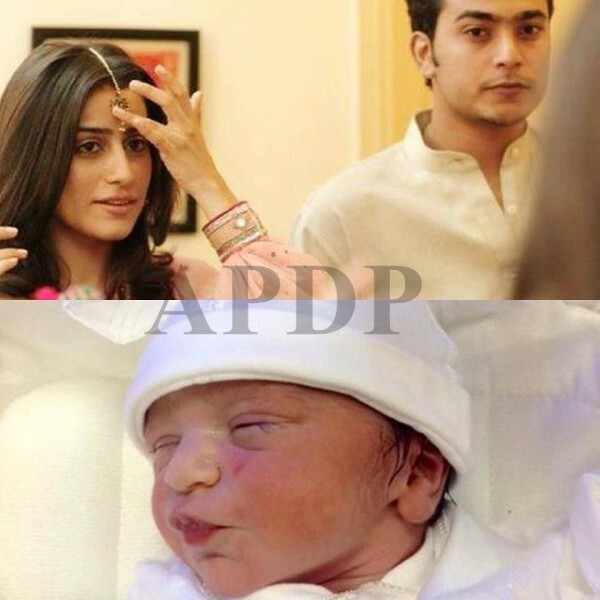 Alishba Yousuf is now a mother of a baby girl. 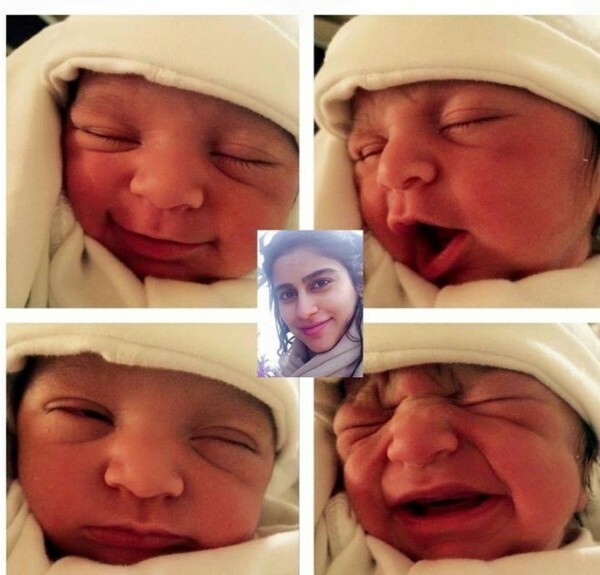 Rayyan and Alishba have named their baby girl “Ilyana”.